We’d like to take a moment to consider how you can maximize safety in your home without sacrificing style or quality. As anyone with small children or pets can attest, the little ones in our homes are constantly exploring the world around them. “Childproofing” is essential to ensure safety, as many household items, including window coverings, can present a possible hazard for children and pets. 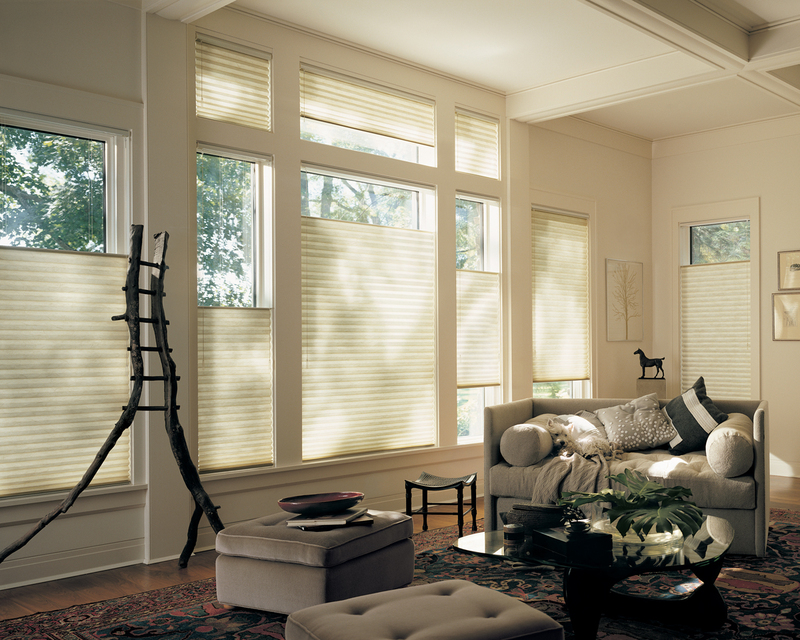 Aria On site, as an exclusive dealer of Hunter Douglas blinds, has many solutions to offer our customers, with the goal of improving safety for the little ones at home.